Open Grow™ is a Portuguese company dedicated to the research and creation of automation solutions for the agricultural growing environments. We aim to provide innovative and versatile technology with an extremely easy-to-use interface, allowing every grower to use it. We are committed to developing high quality systems at an affordable price. Our main goal is to create the automation standards for any agricultural grow, and let the users tweak these standards to meet the highest performance for any species in any type of growing system, creating so, the common language when talking about growing automated plants. 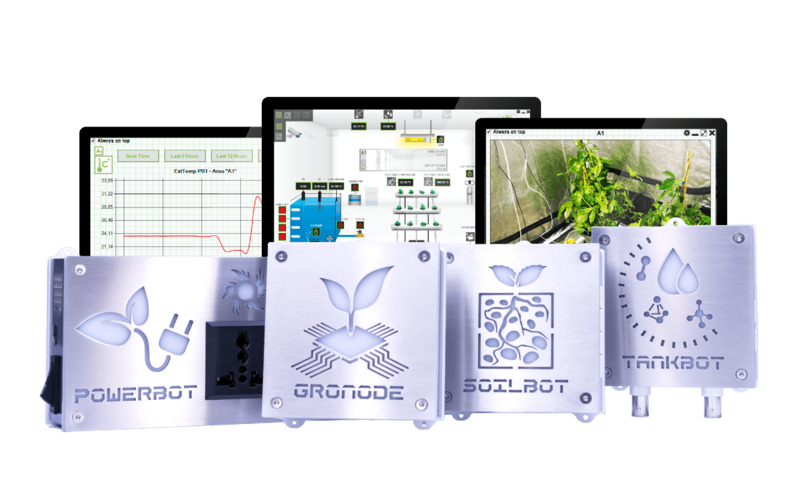 Open Grow™ provides the first agricultural automation system dedicated to urban growers capable to adapt to any growing environment and to be confronted with unexpected eventualities. 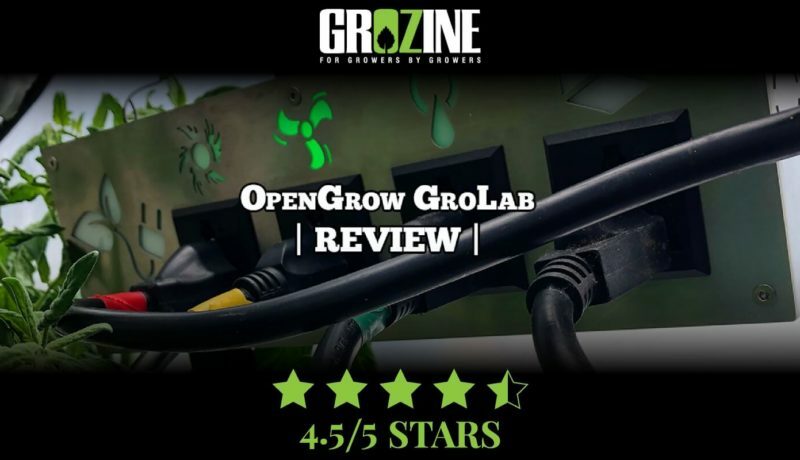 The uniqueness of GroLab™ is proportional to the anxiety of growers to find a definitive and stable device that meets their needs. Its elegant design, innovative and easy usability makes it unique, positioning itself well ahead of its predecessors. 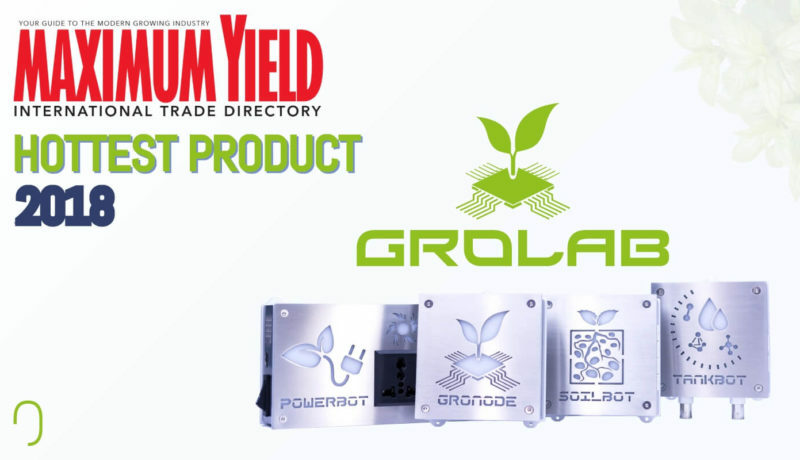 GroLab™ is the right choice for people that are looking to improve their results without spending too much time and money automating their grows. Its modular architecture offers to the customer the possibility to only acquire the GroLab™ modules he needs, also allowing to expand the system at any time in the future. Open Grow™ is constantly seeking for new challenges and solutions. It is part of our mission to ensure that our customers always receive quality tools that are capable to meet any stipulated requirements. With the know-how gathered while developing our line of products and a multifaceted team, Open Grow™ is also able to provide full automation solutions to any kind/size of grow or environment, industrial inclusive, using our own developed technologies. 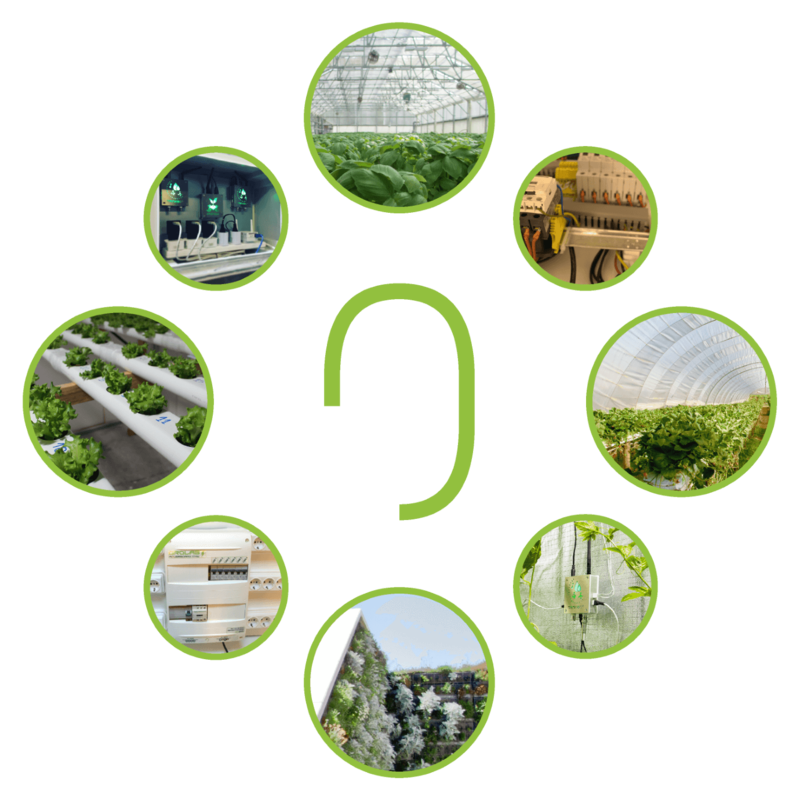 Doesn’t matter what environments our customers want to automate, greenhouses, grow rooms, vertical gardens, containers or even aquariums, our solutions can handle them all. Open Grow™ challenged the automation world, now it is time for you to challenge us back! 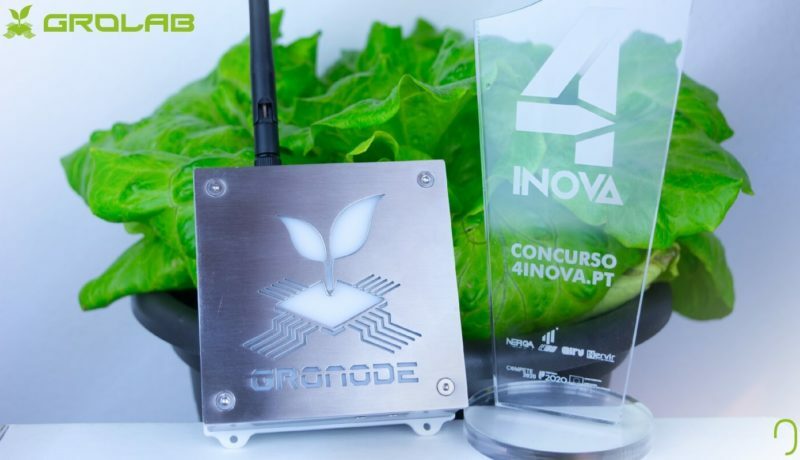 The idea to create the most innovative and adaptable grow controller that can suit from hobbyist to professional growers, started a long time ago, when our current CEO, João Melo, was finishing his Electronics Engineering Degree. 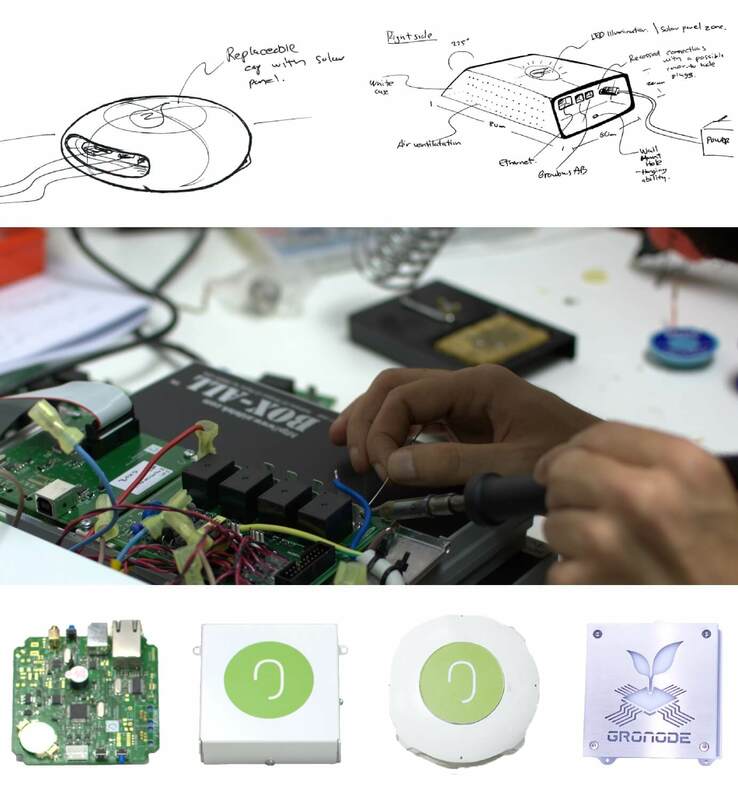 When asked to do a Degree’s Final Project, João realized that none of the project proposals were challenging enough. As a hydroponic and technology enthusiast, he decided to create his own project, a full automation system for hydroponic environments. 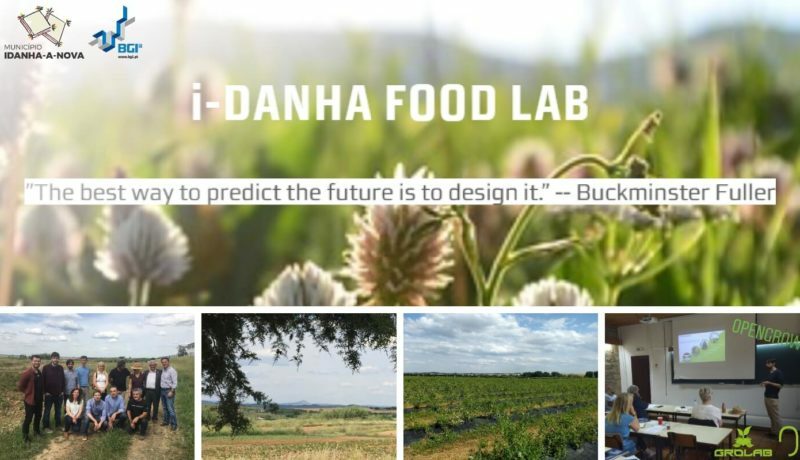 The University approved his project and it was a success, João proved its view was correct and that it was possible to deliver high technology systems to every grower, from the common urban growers to the professional ones at an affordable price. After finishing his Electronics Engineering Degree, João started to work in the electronics world improving his skills over the years. 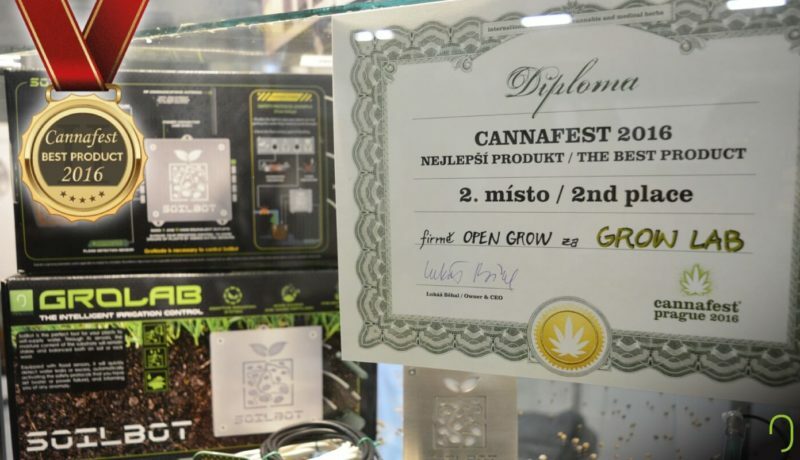 Although his job required a lot of his time, he never gave up from the agricultural automation world, dedicating his free time to research and develop an innovative grow controller. 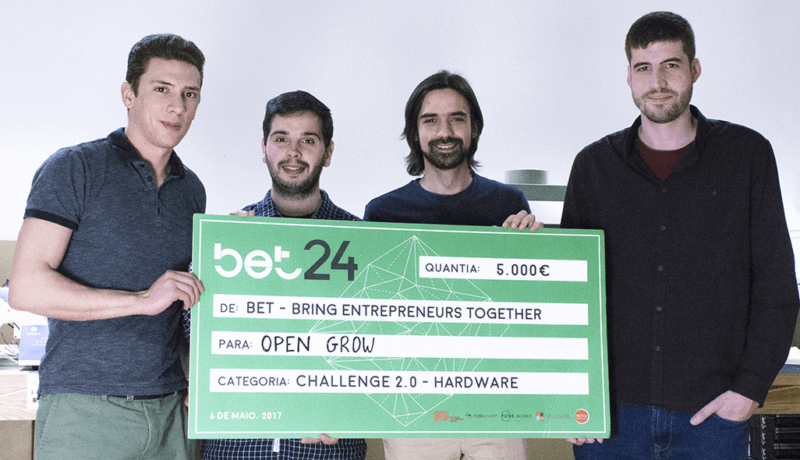 Being also an entrepreneurial enthusiast, later in his career, he created an entrepreneurial project based on his agricultural control systems that was successfully presented in Portuguese and European Contests. This journey opened the doors that took him to a trip on U.S.A. to better understand the differences between the European and American entrepreneurial ecosystem. After the U.S.A. trip, João felt empowered to start searching for talent and investment to make his project a reality. So in July 2014, Open Grow™ was finally founded in Viseu, Portugal.